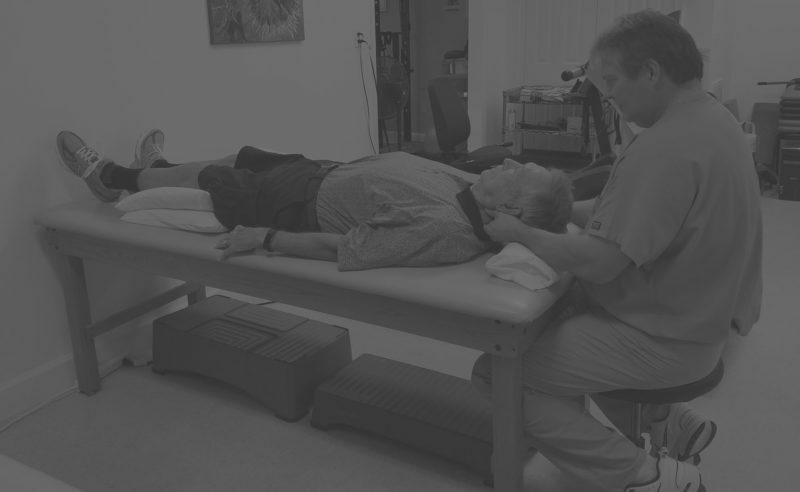 Better Bodies Physical Therapy is the leader in providing physical therapy services in Rockledge, FL. Our clinicians have completed rigorous course work and have years of experience in restoring their patients’ function and mobility. Better Bodies’ highly skilled physical therapists offer a wide variety of techniques and approaches to eliminate pain and restore function. Concentrating on major joints and muscle groups, your physical therapist will develop a comprehensive individualized program of treatment to restore function and relieve pain. Our team is committed to providing specialized physical therapy programs in occupational therapy, hand therapy, sports therapy, and physical rehabilitation along with personalized physical therapy exercises. We do not practice a “one-treatment-fits-all” approach, and our personalized care is designed to insure results. Better Bodies Physical Therapy is the premier provider of physical therapy in Rockledge, FL. Our staff is comprised of the region’s most reputable clinicians who are dedicated to providing the highest quality care and superior customer service to our patients throughout Brevard County, Florida. Need information? Please complete this quick form and we will return your reply within 24 hours. We understand that you may have questions about your first physical therapy appointment. Below are a few helpful reminders to put you at ease.